The fire was fast and hot … only days after it went through, there were absolutely no birds left. I should have seen it as an omen, the birds all leaving like that. Robin is a self-confessed bird-nerd from the country, living in the city. On the first day at her new school, she meets Delia. Delia is freaky and definitely not good for Robin’s image. Seth, Delia’s brother, has given up school to prowl the city streets. He is angry at everything, especially the fire that killed his mother. 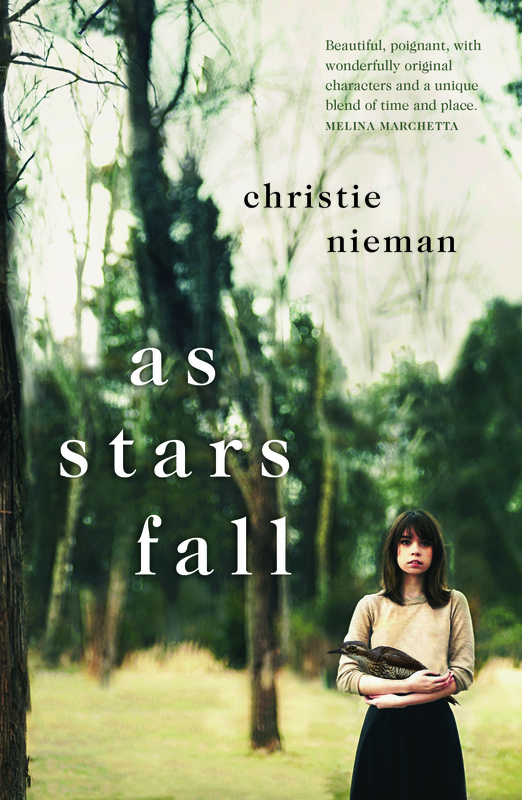 Christie Nieman’s first novel, As Stars Fall, is an intricate love story about nature, grief, friendship and life. Australian women have their say about cultural expectations around women and motherhood. Being a mother, or not being a mother, has never been so complicated. The list of rights and wrongs gets longer daily, with guilt-ridden mothers struggling to keep on top of it all, and non-mothers battling a culture that defines women by their wombs. In this collection of fiction and non-fiction stories, edited by Christie Nieman, Natalie Kon-yu, Maggie Scott and Miriam Sved, Australian women reflect on motherhood: how it should be and how it really is. Their stories tackle everything from the decision not to have children to the so-called war between working and stay-at-home mums. Including special contributions by Rosie Batty and Deborra-Lee Furness, the stories explore every topic from infertility and IVF, to step-parenting and adoption, to miscarriage and breastfeeding, child meltdowns and marriage breakdowns, as well as giving a much-needed voice to those who won’t ever be called ‘Mum’. Australian women have their say about cultural expectations around women and friendship. While falling in and out of romantic love is a well-documented experience, losing a friend rarely gets discussed. Which doesn’t mean the pain is less – quite the opposite. Friendships between women are often characterised as happy shopping buddies or as catty one-upperers, but as we discover in this extraordinary collection of heartfelt fiction and non-fiction works, real female friendship is as deep and rich and heroic and heartbreaking as any bromance. 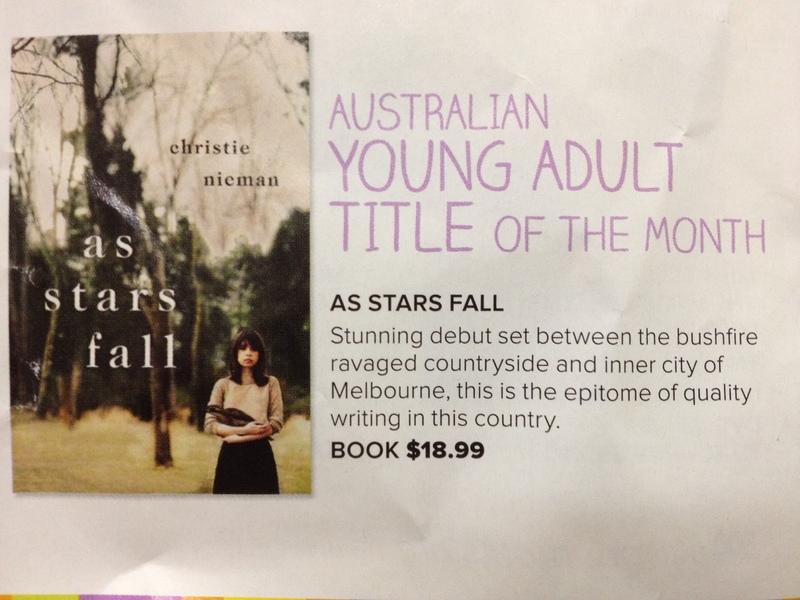 Christie Nieman, Maggie Scott, Natalie Kon-Yu and Miriam Sved are Melbourne writers and academics. Once they realised there was no book that examined these issues from a contemporary perspective, they decided to make their own, Just Between Us.